From the beginning of the project and continuing through construction, Gibbs' performance has been exemplary. The outcome of our team effort has been well received. 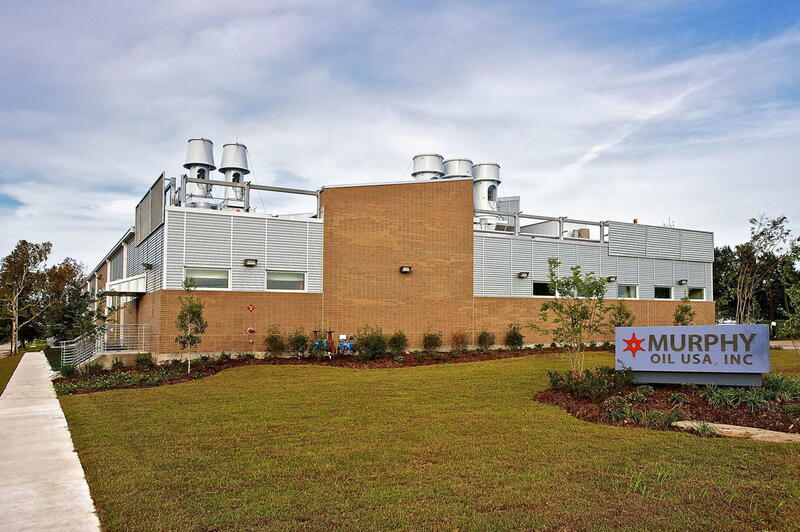 The Murphy Oil Laboratory was the new construction of a blast-resistant 15,000-square-foot quality control laboratory and ancillary offices and health services center adjacent to an existing refinery. 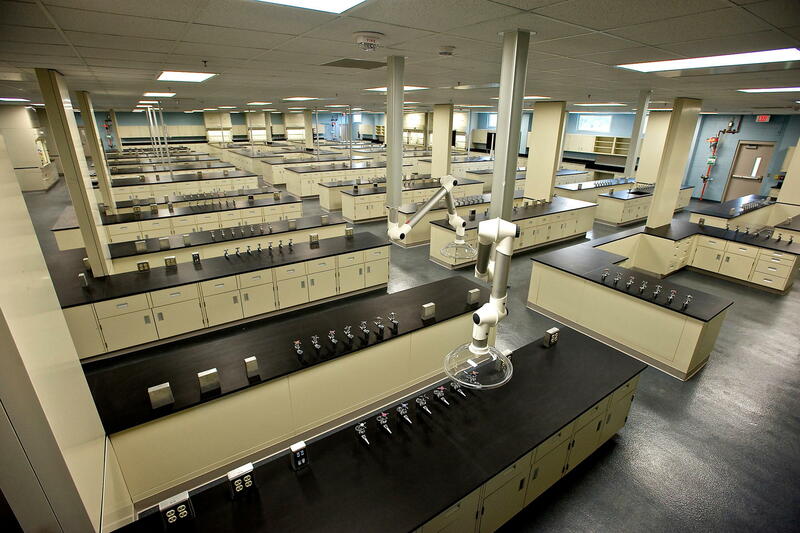 The laboratory contains 21 chemical fume hoods and 15 general exhaust valves to maintain flow and pressure relationships in the main laboratory, hydrofluoric acid laboratory and knock engine octane test room. The HVAC system is a variable air volume system with chilled water cooling, SCR-controlled electric heating, and DDC controls for precise temperature, humidity, and air flow control. 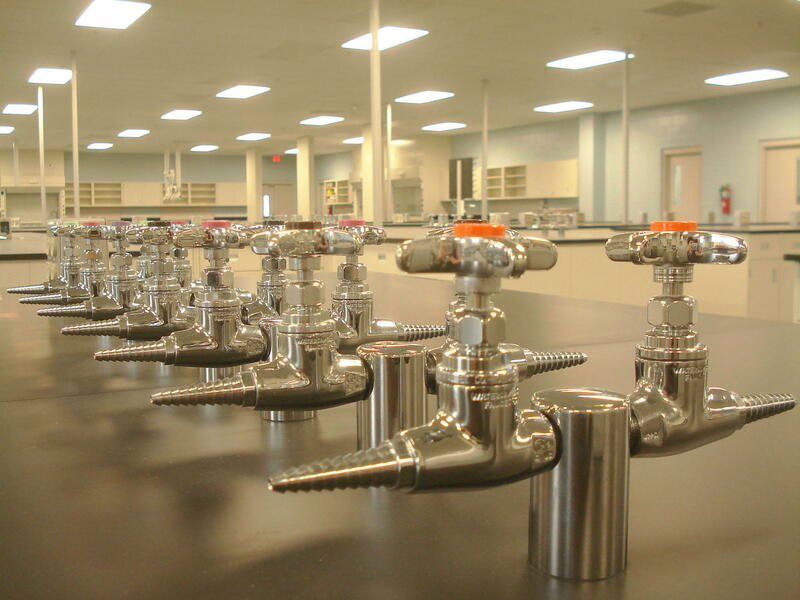 Special acid-resistant plumbing systems and an extensive laboratory gas distribution system were provided for this facility.